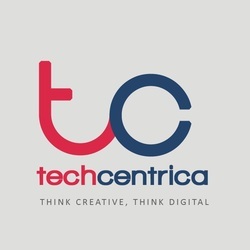 Techcentrica is among the top Search Engine Marketing Company in Melbourne. We focus on the latest trends & practices to make you visible on top of the search engine page. We offer cost-effective packages by implementing our best services.